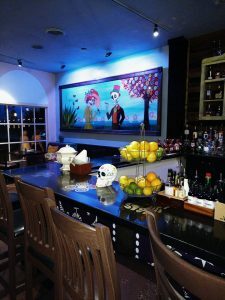 Join us at St. Augustine’s hottest new latin-fusion restaurant, Milagro on 12, for cocktails and dinner. 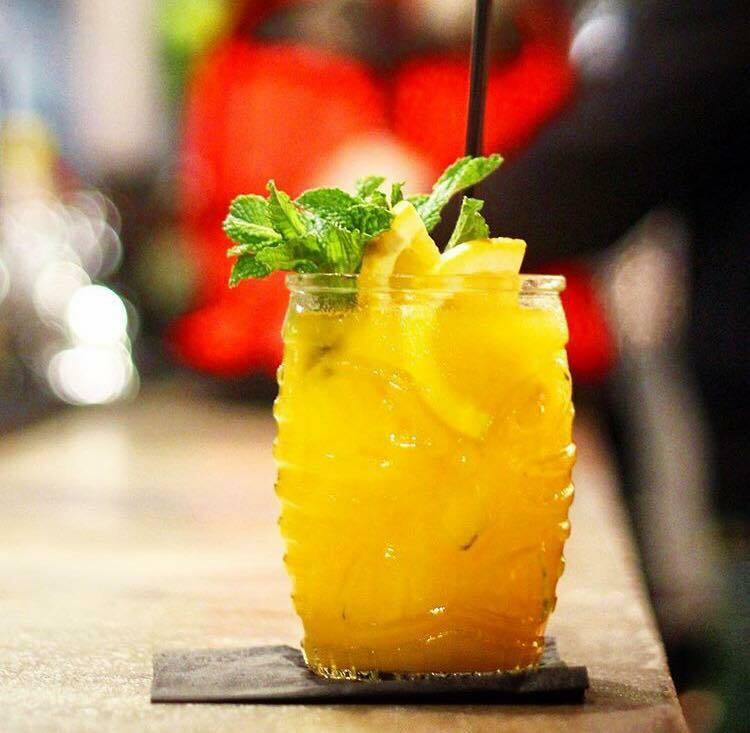 The creative minds behind Odd Birds and Damiana are opening their new restaurant to St. Augustine Food Adventures, May 30th for a taste and learn session. Executive Chef Ramon Krausen Walle has created a unique, four-course menu to take diners through the exciting and diverse flavors of Latin America. 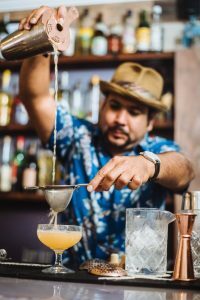 Cesar Diaz, master bartender and restauranteur, will be demonstrating how to make four unique cocktails and how to pair drinks with food. 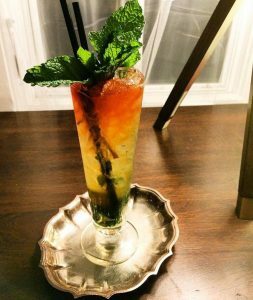 Cesar has exploded onto the St. Augustine food scene in recent years with first, his well know concept bar Odd Birds, then the beautiful Damiana lounge. 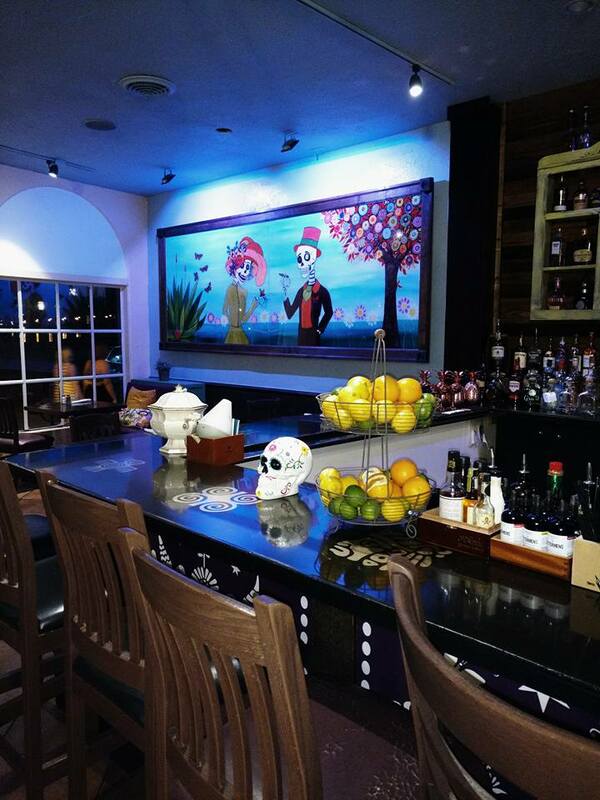 After a successful run with Fridas, the restaurant has been reborn as Milagro on 12. Cesar’s establishments have become some of the hottest spots in St. Augustine, and we are ecstatic to host May’s event with the very creative bartender extraordinaire and his talented executive chef. 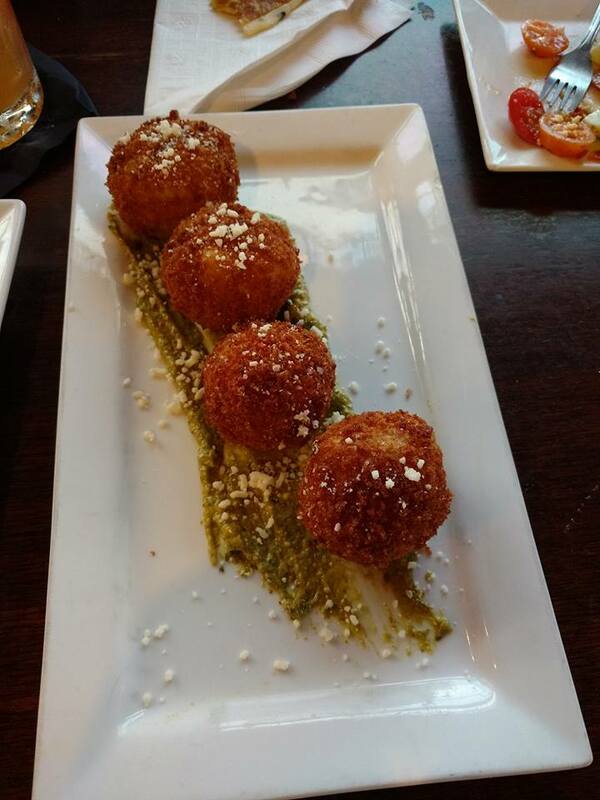 We promise this will be a night to remember! This pairing dinner will be with a Demo of how every single cocktail was created. *Ticket price does not include gratuity.